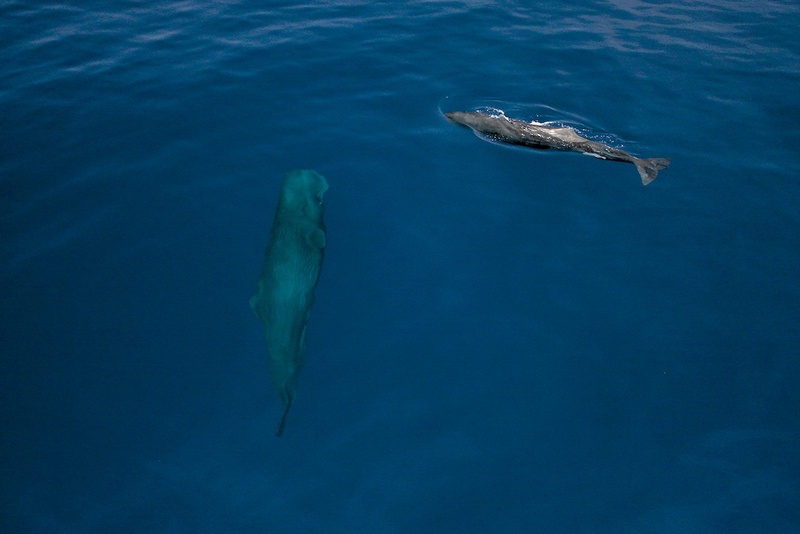 The Dominica Sperm Whale Project was initiated by Shane Gero in 2005. Currently a Ph.D. Candidate at Dalhousie University in Halifax, Canada, he is the lead researcher on the project. His focus is on social relationships and behaviour of the different whale families.